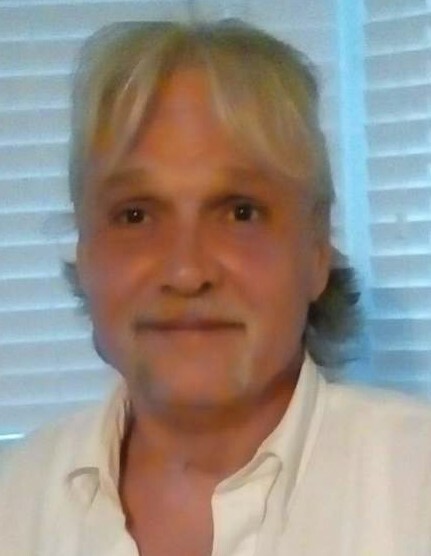 Obituary for Mr. Bryan Allan Beauprez | Hinchliff-Pearson-West, Inc.
Mr, Bryan Allan Beauprez, 55, of Galesburg died in his home at 6:29 p.m. Tuesday, April 2, 2019. Bryan was born October 17, 1963 in Kewanee, Illinois to John J. Sr. and Shirley (Medley) Beauprez. He married Lynn Murphey and they later divorced. He is survived by his daughters Cassandra (Pat Tuthill) VanRycke of Milan, Illinois; and Christine Beauprez of Florida; his father John J. (Jackie) Beauprez; three brothers John (Karen) Beauprez, Eddie Beauprez, and John Imes all of Kewanee, Illinois; and two sisters Tammy Beauprez of Galesburg and Robin and her husband of Peoria, Illinois. Also surviving are his four grandchildren Justun VanRycke, Eric Fields, Richard Witcraft, and Jonathan Bylic. Bryan was raised and educated in Kewanee, Illinois. After attending school he began working in construction. He was a skilled welder and handyman. Bryan loved to go fishing and camping, he was considered an outdoors enthusiast, he enjoyed playing poker and spending time with his grandchildren. Bryan was a dedicated member of Faith Bible Fellowship for many years and always enjoyed being active and participating within the church. Memorial Services are scheduled for 4:00 pm Wednesday, April 10, 2019 at Faith Bible Fellowship. Pastor Rodney Miller will officiate. Family will receive friends from 2:00pm until 4:00 pm. Cremation will be accorded. Memorials may be made to Hinchliff-Pearson-West to offset funeral expenses. Hinchliff-Pearson-West Funeral Directors and Cremation Services are assisting the family with arrangements.